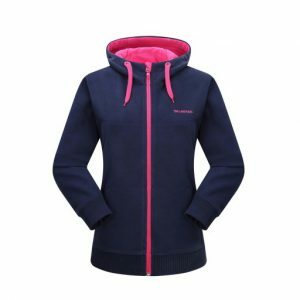 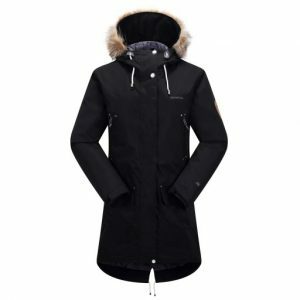 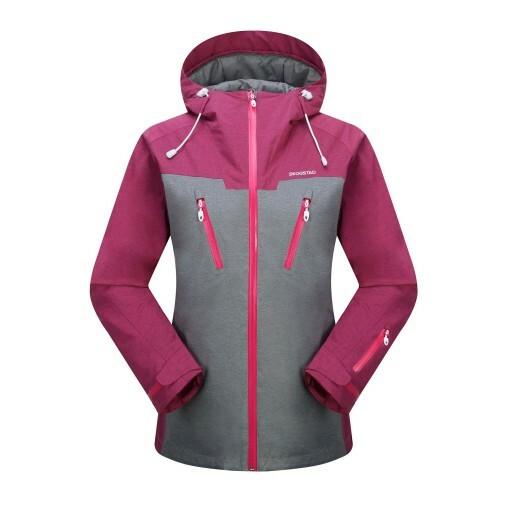 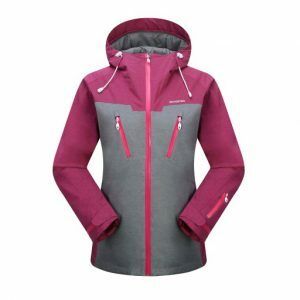 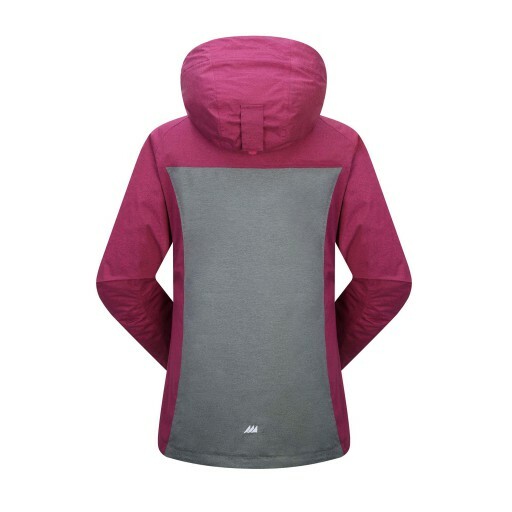 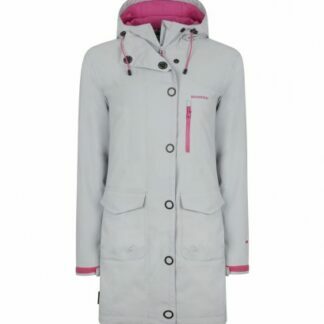 The Skogstad Ladies Snohetta Waterproof Jacket helps you stay warmer while racing down the slopes in this streamlined, waterproof ski jacket that features slightly more insulation (100 g) at the core to keep you nice and warm on those bitterly cold mornings on the chair lift. 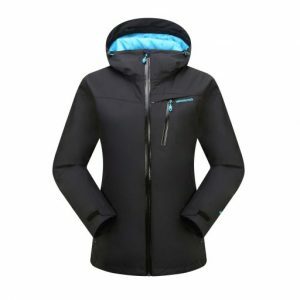 Fully loaded with alpine-specific technical features. 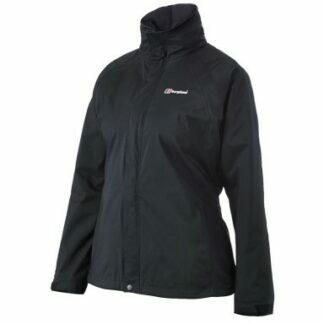 This jacket looks the business and does the business.